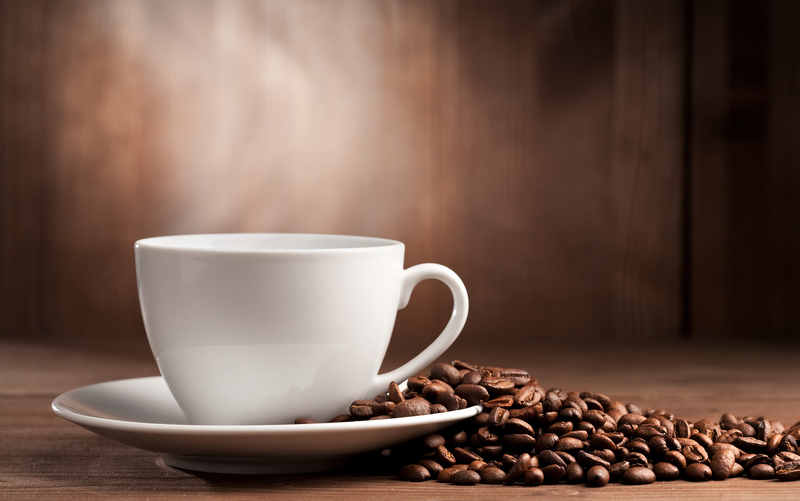 SAN RAMON, Calif., September 28, 2018	(Newswire.com) - September 29th is National Coffee Day, celebrating that drink that the majority of the workforce craves. 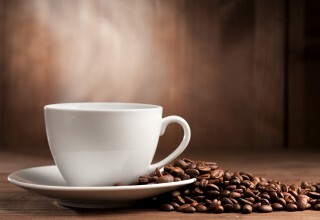 Many people feel their day can’t start until they’ve had their first cup of the stuff. 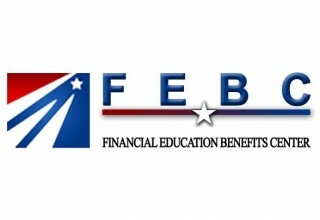 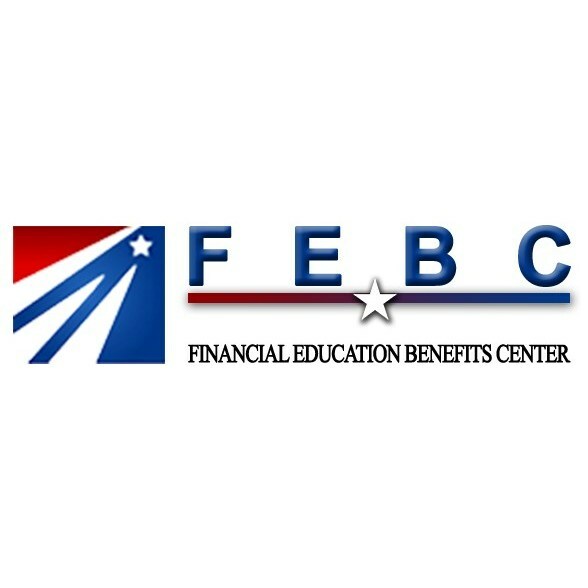 Financial Education Benefits Center (FEBC), a membership benefits company, says that there’s definitely time to celebrate this fun mini-holiday, but as with everything, to not go overboard with coffee consumption.